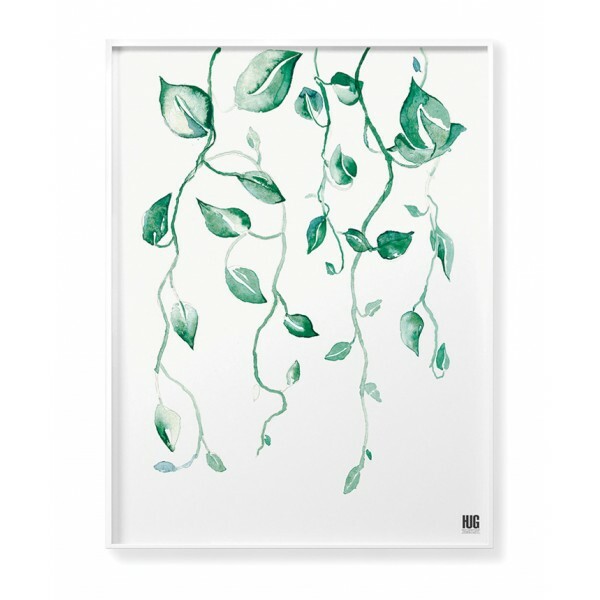 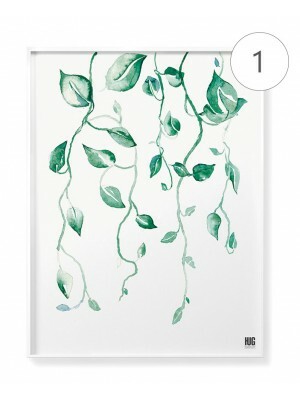 A poster with a climbing plant motive painted with watercolors technique. 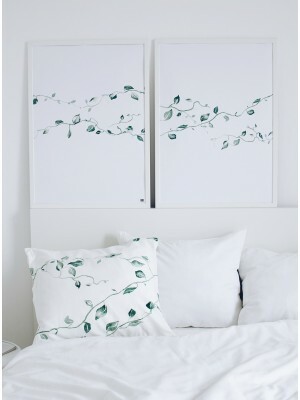 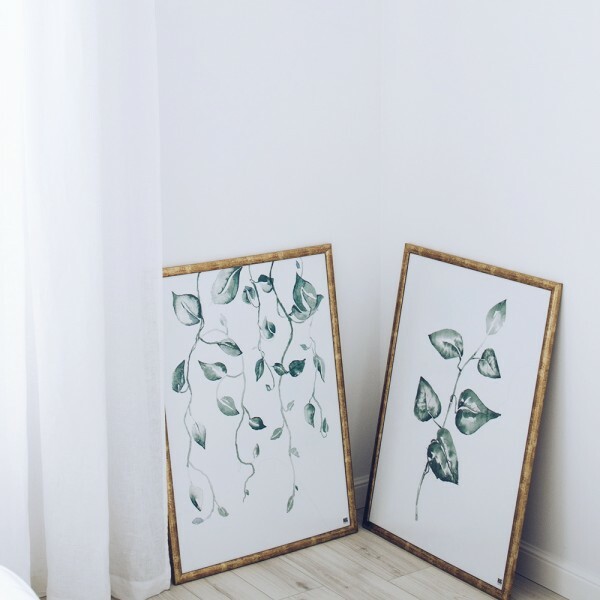 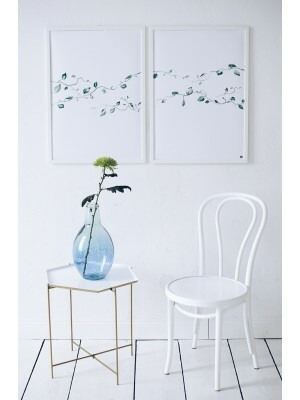 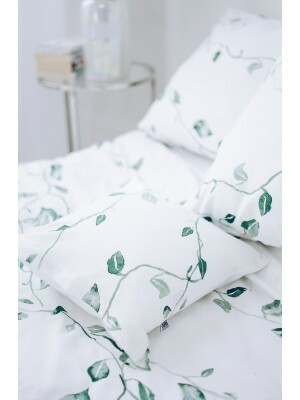 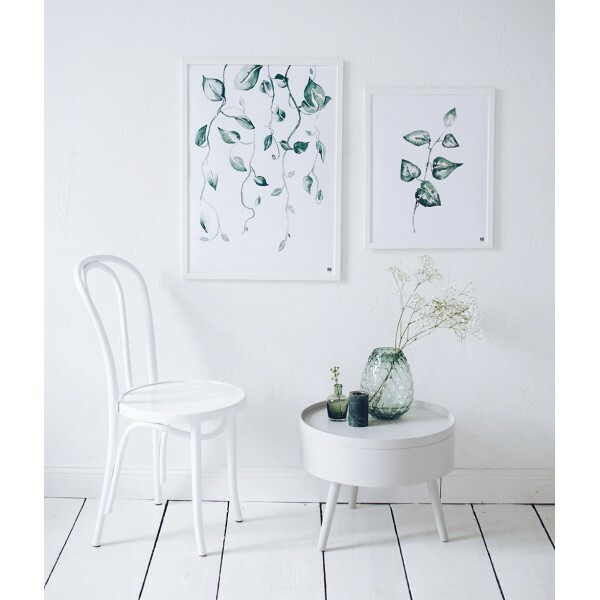 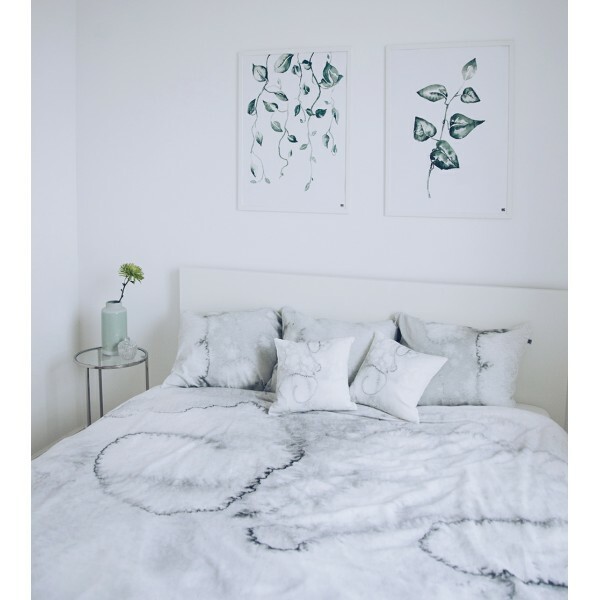 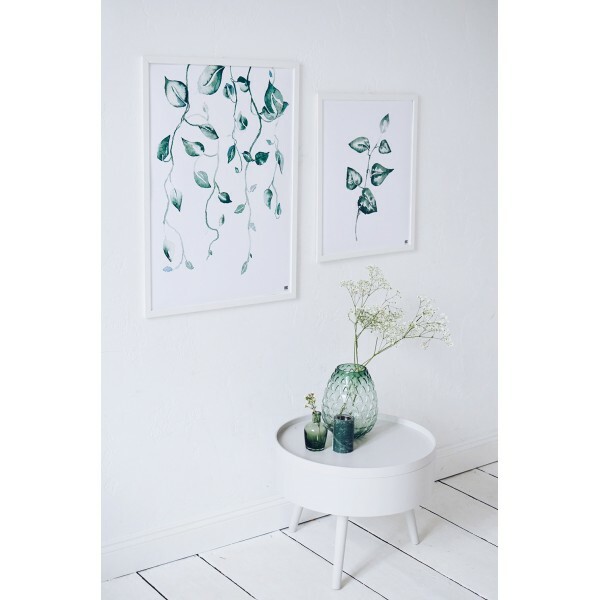 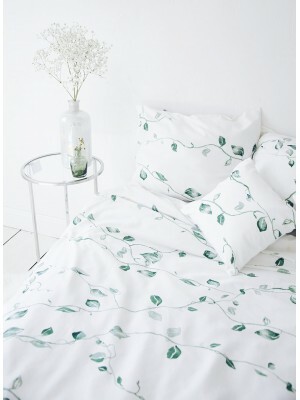 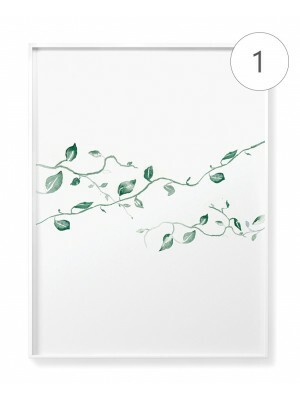 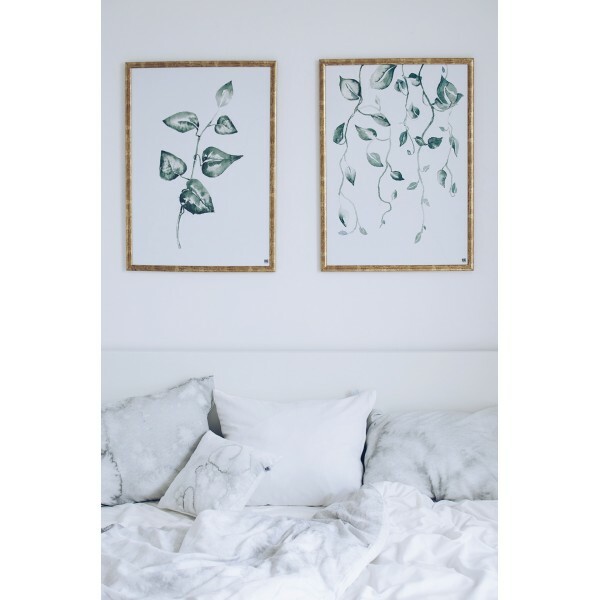 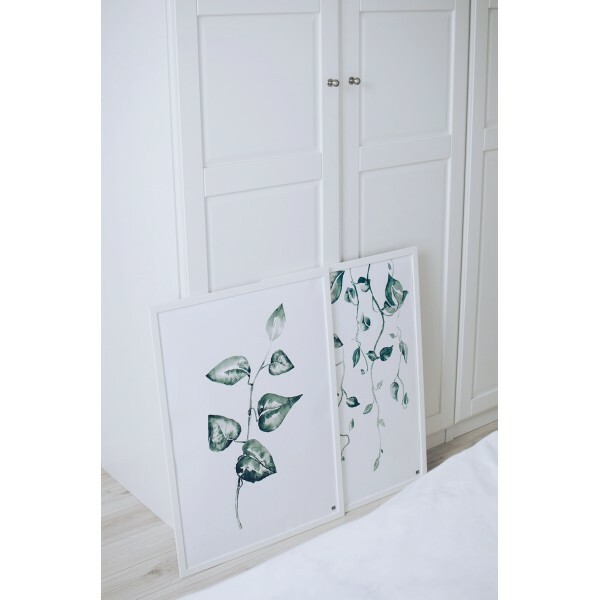 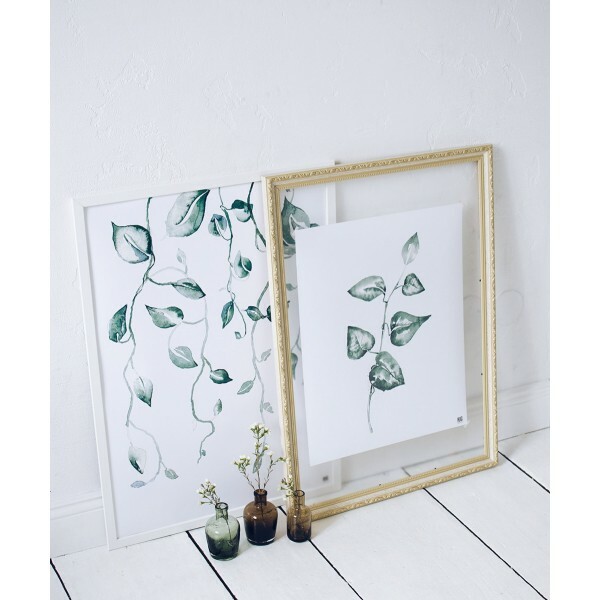 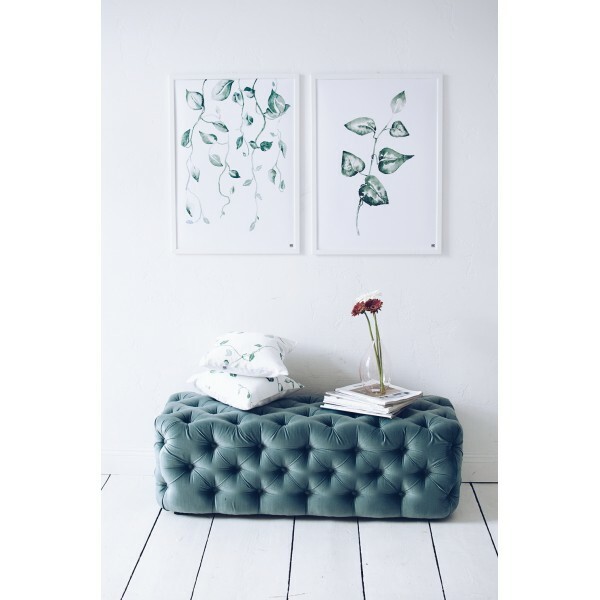 Botanical illustration will be a great complement to interiors in both modern and scandinavian style. 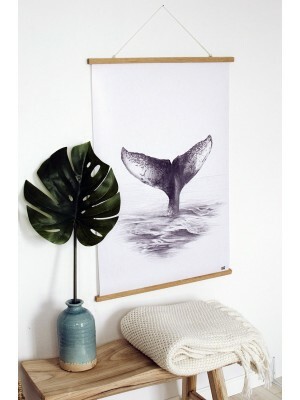 It will work as a poster for the living room, kitchen or dining. 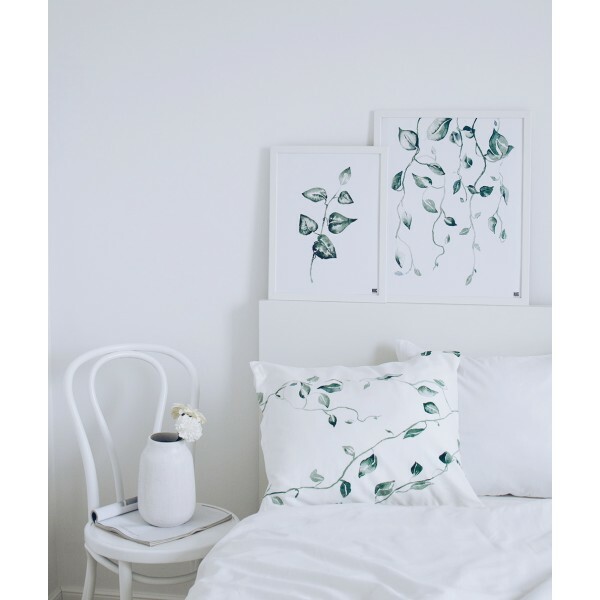 The motif of the creeper makes the graphics attract attention. 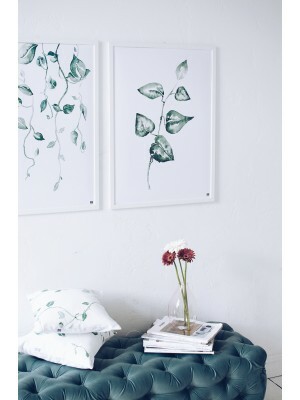 The poster fits perfectly with other botanical posters from the same collection.